Stand Out From The Crowd in this simply stylish condo smack in the middle of bustling downtown Amesbury. 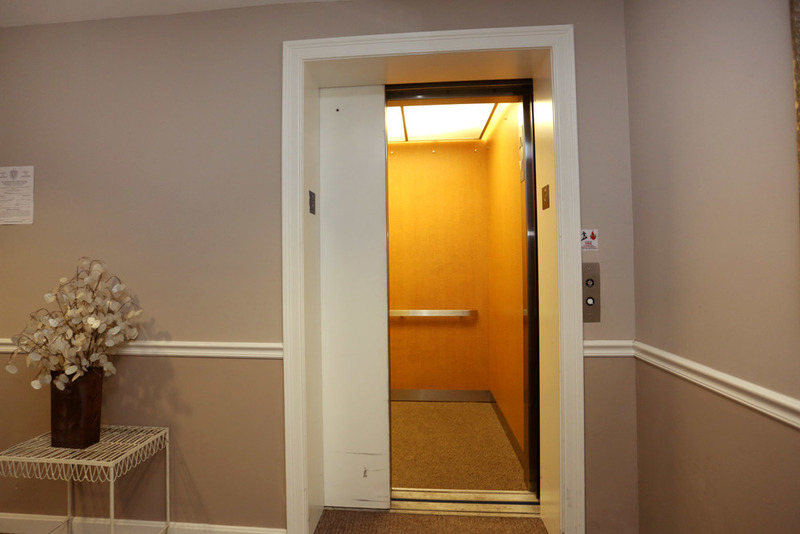 Hard to find end unit with a private deck and underground garage in an elevator serviced building. Immaculate, like new with a large granite & stainless kitchen open to living & dining area. Hardwood floors, bright & sunny with lots of storage. Surrounded by great shops, restaurants, art galleries and across from the Millyard. This is the lifestyle you’ve been looking for.